Peter Hill, D.C. submitted an article from the NY Times. 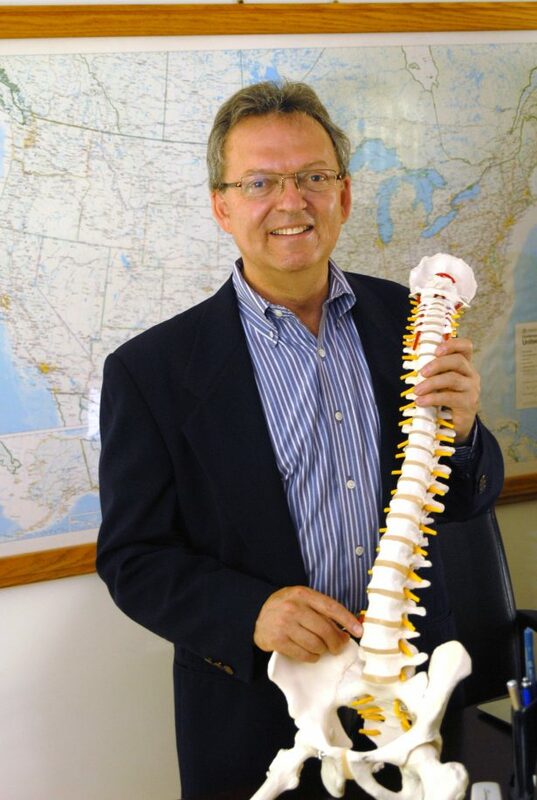 | Massachusetts Chiropractic Society, Inc. Some physicians are uncomfortable that we don’t have a clear picture of how spinal manipulation actually works to reduce pain. It’s also possible that some chiropractors do it “better” than others, and we can’t tell. This concern should be tempered by the fact that we don’t have a great understanding of why many other therapies work either. Some of the more traditional things we recommend don’t even workconsistently.